The location was in the centre of central Vienna in a very historic part of the city , close to all the main museums, palaces, transport , restaurants. 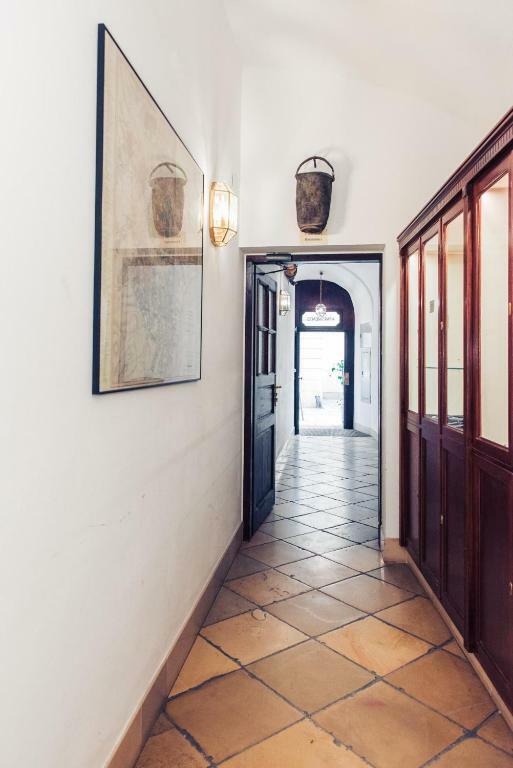 We loved the history of the building and apartment and ease of access as well as privacy. We both slept very well and the area was very quiet for a great nights sleep ... a bonus was the famous Grimm bakery right next door. In all we love Vienna and the apartment was superb! Great location! Very easy arrival and departure instructions. 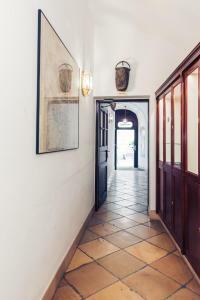 Location; very convenient to the city center. This was actually our first time (in many years of travelling) to avail of an apartment. I think this was because of no suitable hotel being available at the time of booking. Overall not a bad experience (but we were not convinced that we should change our future plans and will continue to use hotels rather than apartments). Great location. Host sent detailed instruction to key collection. Very quite place. The location was very convenient to many things; restaurants, shopping, underground. The apartment was a nice size and it had a small kitchen with a microwave, toaster and refrigerator. There was an elevator. 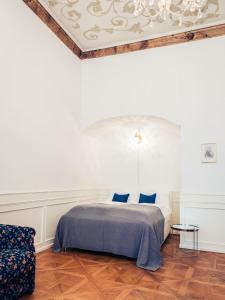 We loved the historic nature of the building and apartment, which gave it character and a real sense of place, rather than the generic quality of chain hotels, etc. 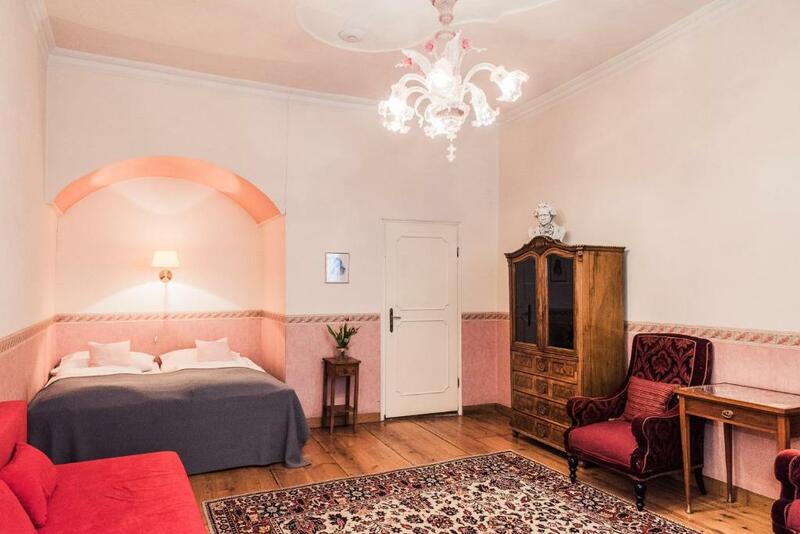 The location, a 5 minute walk to the Graben, on a pedestrian street, is splendid. Sarah was very cordial and responsive to our questions, and gave us very clear instructions on protocols. I enjoyed this place, the location was great, near to public transport, restaurants and principal attractions. Great location! Heart of the city. It is clean and quiet. 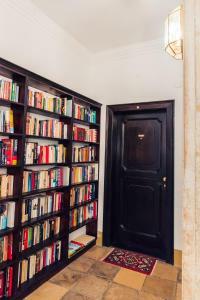 This apartment keeps spirit of old Vienna times - it has high ceiling with drawings, disc of Mozart's music. Useful surprise - there is an umbrella for guests in the hall :) I could return here next time. Clean comfortable cool-looking apartment with a separate bed for a child. Kitchen with refrigerator and microwave. Comfortable bathroom. Lock in a great price for Ofenloch Apartments – rated 8.6 by recent guests! 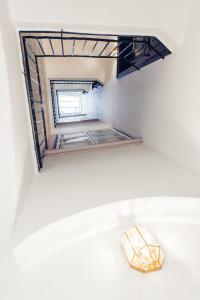 Ofenloch Apartments is located in the historic center of Vienna, only a 5-minute walk from Saint Stephen's Cathedral. Free WiFi is available . The spacious, traditionally furnished apartments feature a fully equipped kitchen, a flat-screen cable TV, and a modern bathroom. 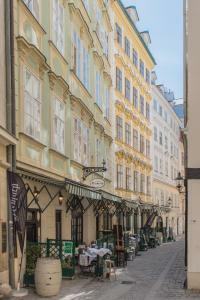 A restaurant serving classic Viennese cuisine is located in the same building. 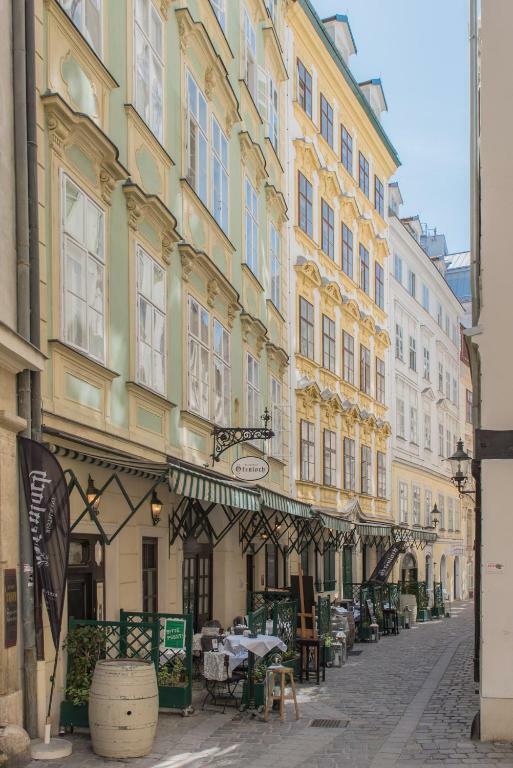 St. Peter's Church is 650 feet from Ofenloch Apartments, and the Hofburg Palace is 1,650 feet away. 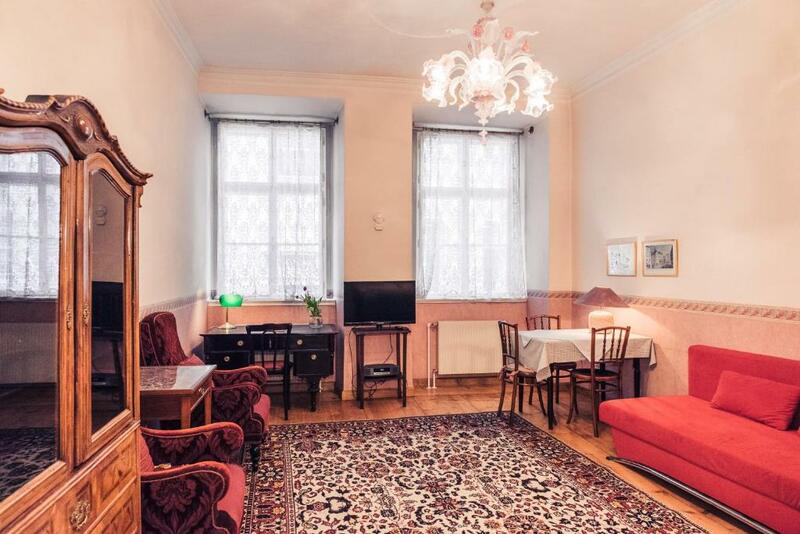 뀐 Located in the real heart of Vienna, this property has an excellent location score of 9.8! When would you like to stay at Ofenloch Apartments? This apartment features a toaster, private entrance and kitchen. 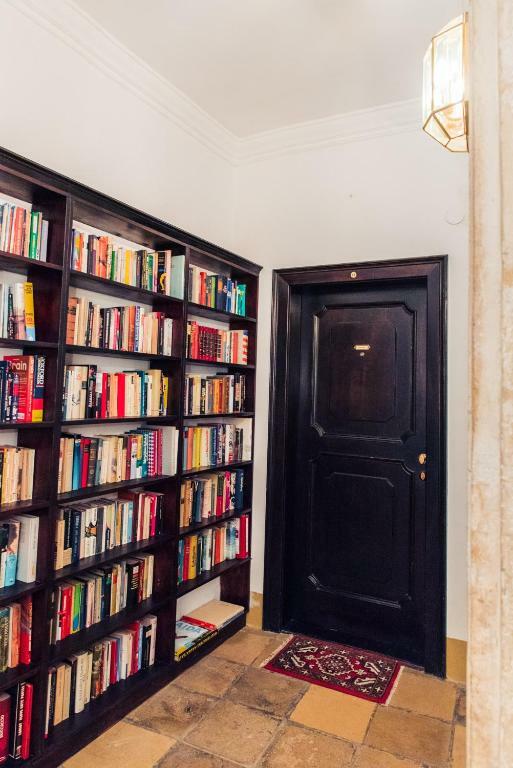 This apartment features a kitchenware, stovetop and private entrance. 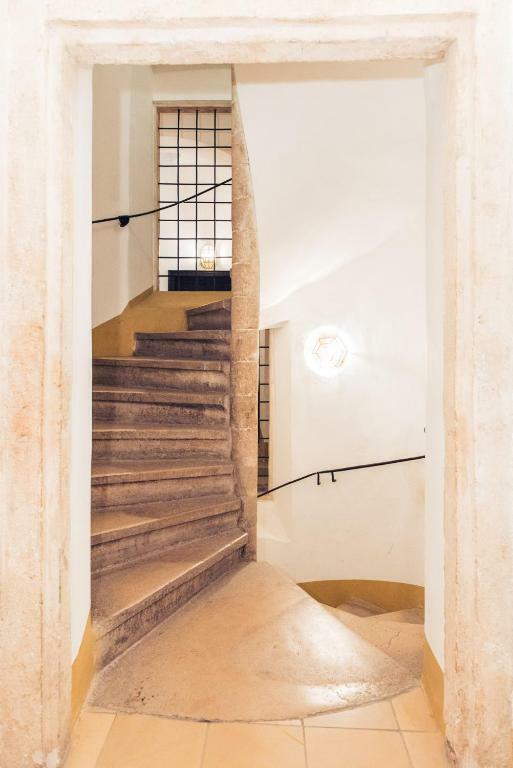 This apartment has a tile/marble floor, private entrance and kitchenware. 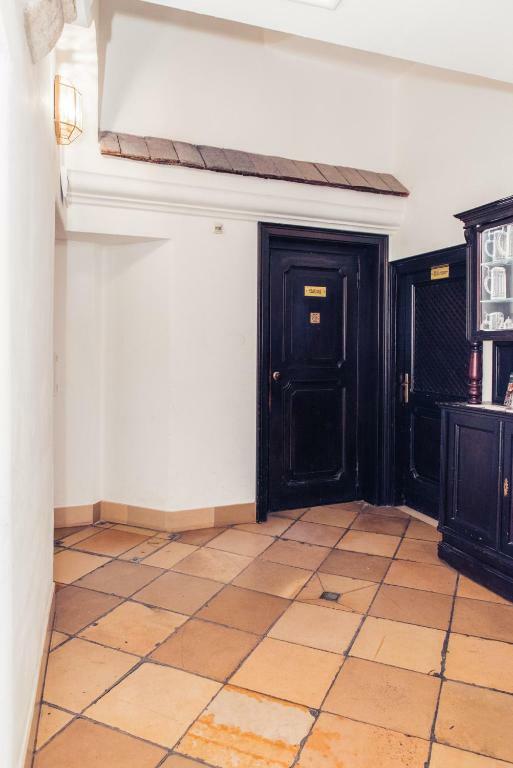 This apartment has a fireplace, kitchenware and private entrance. This apartment has a CD player, tile/marble floor and cable TV. 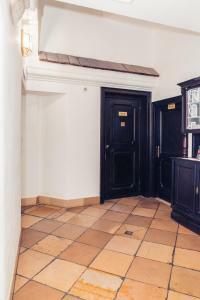 This apartment has a tile/marble floor, microwave and private entrance. Our house is located in the middle of the historical city center of Vienna. Most-loved sights, museums, restaurants and bars as well as numerous exclusive shops (such as Golden Quarter) are only a few walking minutes away. 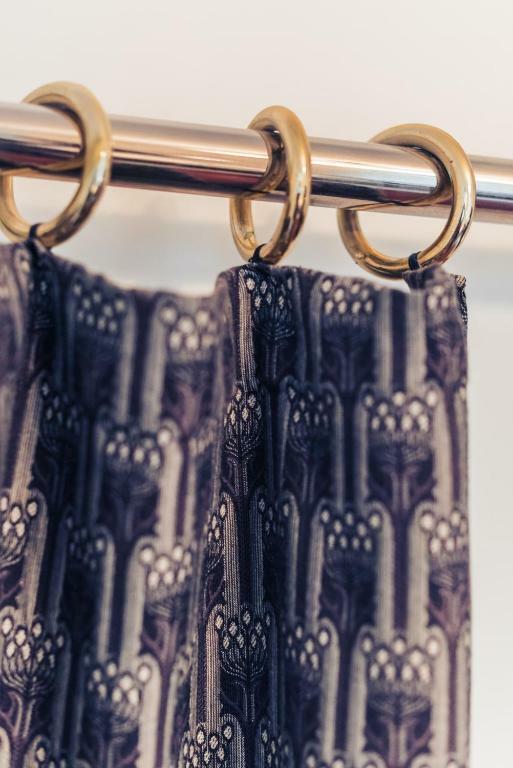 House Rules Ofenloch Apartments takes special requests – add in the next step! Ofenloch Apartments accepts these cards and reserves the right to temporarily hold an amount prior to arrival. Please note that the property does not have a reception. After booking, you will receive all check-in information via email. Please take these with you on arrival. Please inform Ofenloch Apartments in advance of your expected arrival time. Please inform Ofenloch Apartments of your expected arrival time in advance. You can use the Special Requests box when booking, or contact the property directly using the contact details in your confirmation. Nothing it suited what we wanted completely. There was no soap in the shower. The room had only net type window blinds - thus the room was quite bright (from street lights) right through the night. This fact most definitely did not suit either myself or my wife - we found it hard to sleep in a bright room. I would encourage the owner to inspect the apartments more closely between guests (I got the impression that it was only the cleaning staff that did so). Although clean - a simple check to detail would 'up' the overall impression (e.g. one soft chair could do with a deep clean to remove stains). New pillows would be a great start to increasing guest comfort! A little noisy early at the morning when garbage tracks are moving. Parquet floor is creaky in some places. Kitchen is small. Hard to cook, able to heat the food. The titan cover on frying pan is off, is not easy to clean it after cooking. 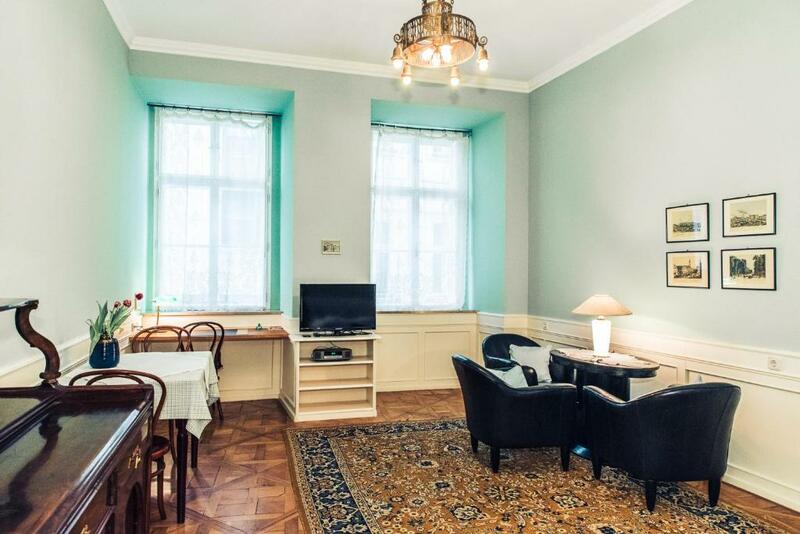 Big room, good bathroom, quiet but in a heart of citycenter. Umbrella. Many sockets for electrical appliances. Simple temperature adjustment. Metro station and supermarkets 5 minutes by foot. 20 minutes from airport by taxi. Lift to get to the 2d floor. The host replyed for emails quickly. Crockery is good. Rapid wifi. The apartment had a very good location. Very quite. Cafe, restaurants and supermarket close by. It had all we needed. Because of carpets there’s some dust in the air, allergic people may feel unwell. In general furniture and interior required renovation. 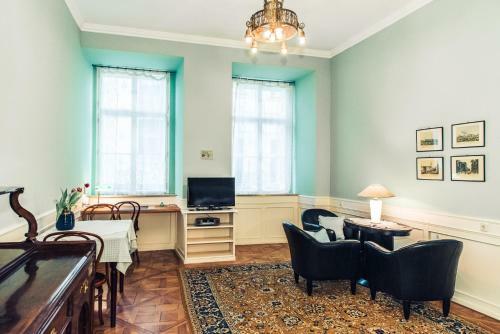 Very nice apartment in the Vienna center, close St. Stephen’s Cathedral. It’s located on calm street. Apartment has all necessary equipment and goods to live comfortably. 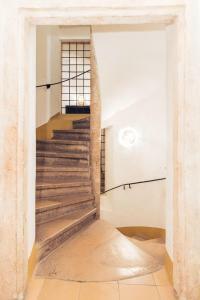 Interior is a reconstruction of old Viennese style. 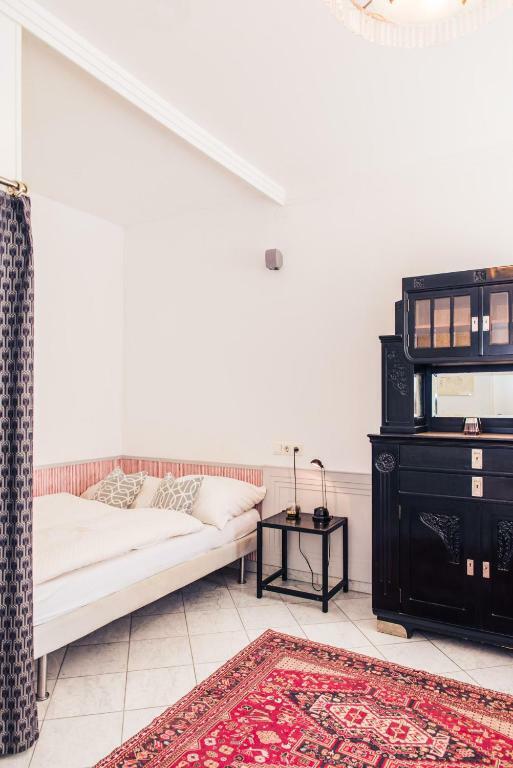 The apartment is very accessible with everything, very going to the airport and also the apartment is very clean and comfy and feels like home, we enjoyed being in Vienna very much.. thank you very to Sarah. Needs some renovation, better cleaning, need extra pillow, door handels need fixing. It's called apartment but has only one room. Not convenient with a teenager if you need some privacy. Noisy street in the early morning. Lowly equipped kitchen. Really well situated to visit the city. Enough storage. Well heated. Main bed with two separated mattresses.